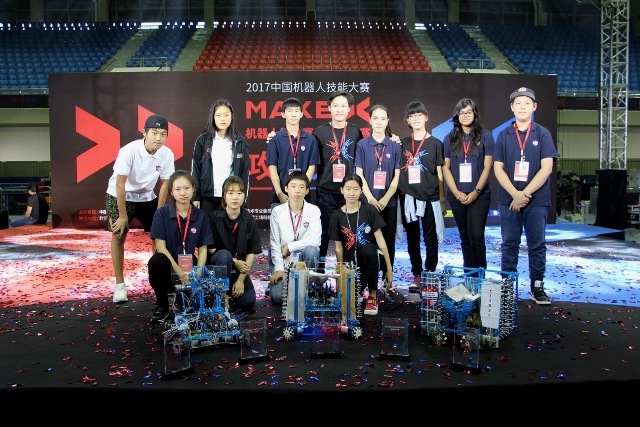 We are excited to share that some of our students in Grade 9 & 10 MYP Design recently competed in the MakeX National Robotics Championships in Shenzhen. This Three day event was organized from November 23rd to November 26th, 2017. 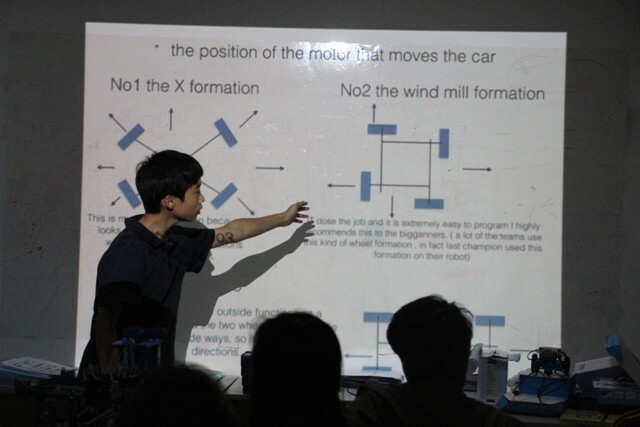 MYP Design students have been learning about Robotics and preparing for the National MakeX Robotics Championship for the past months by developing their abilities in logic, modeling, and programming while also allowing them to apply the design cycle to real-life practical applications. Using the MYP Global Context of “Scientific and technical innovation” as a framework, the unit utilized several key and related concepts including development, collaboration, function, and invention to help them create a variety of different robotic solutions to successfully enter in the competition. Students were accompanied on the trip by Technology Director & Robotics Coach Mr. JD Holtrop, Robotics Advisor/Coach, Mr.Guan Liangchen, and Chinese Teacher, Ms. Stella Zhao.